Through its Commercial Properties Division, Lansdowne owns and operates 14 retail plazas and one suburban office building comprising approximately 520,000 square feet of commercial retail space. Our centers are located in Calgary, High River and Palm Springs, California. 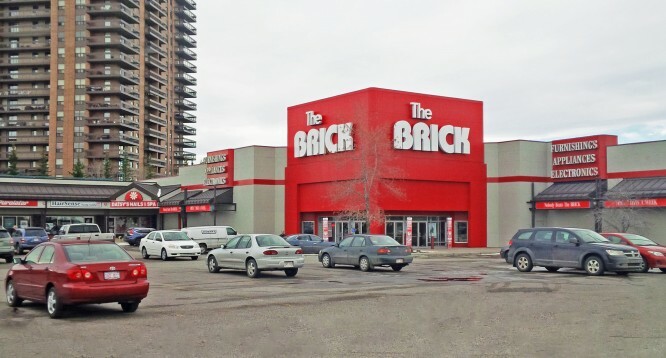 Our Calgary retail plazas are located along major throughways including Macleod Trail South, and 17th Avenue SE, providing high visibility, ease of access, and plenty of parking. Our shopping centres along MacLeod Trail are designated as transit oriented development (TOD) sites with close proximity to Light Rapid Transit (“LRT”) stations. Our sites along 17th Avenue S.E. are in the transportation corridor connecting outlying areas to the inner city. 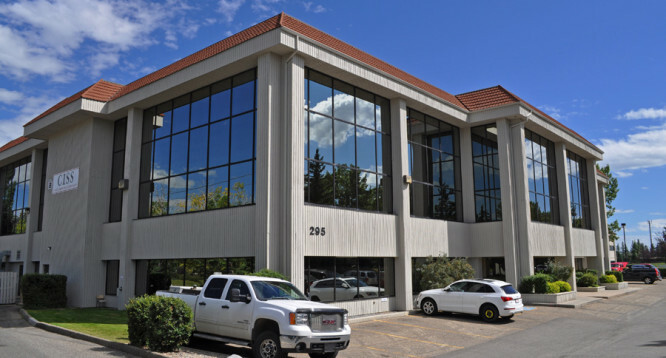 Cedarbrae Plaza is easily accessible from 24th Street SW between Southland Dr. and Anderson Dr, servicing the surrounding residential community and our Ranchland Mall is located in the heart of downtown High River. In addition to highly desirable locations, Lansdowne strives for the lowest possible operating costs available in the marketplace without sacrificing the quality of operations or the appeal of our centers. We are always negotiating the best price and value in order to keep operating costs low for our tenants. Our current tenant base includes anchors such as: The Brick, Shoppers Drug Mart, Scotiabank, Chapters, World Health Club, Buffalo Wild Wings and Le Chateau. Whether you are a small independent business looking for exposure to increase your business, or a national brand seeking a highly desirable location for expansion of your store chain, Lansdowne Commercial Properties has a space solution for you..